I made this card for my son's friend's birthday party. So fun!!! Thank you for coming by! If you'd like to become friends, please hit the follower button on the top right. If you do so and leave me a comment letting me know you did, I will return the favor! This is absolutely adorable Melissa! The gator is the cutest thing ever, love his party hat too! I am in love with this super cute card !!! Love that adorable alligator :) . Great card !! What a fun birthday card! I have a couple of grandsons who would love it! Thanks for joining us at Seize the Birthday! Oh this made me smile. I love your card! So super cute! 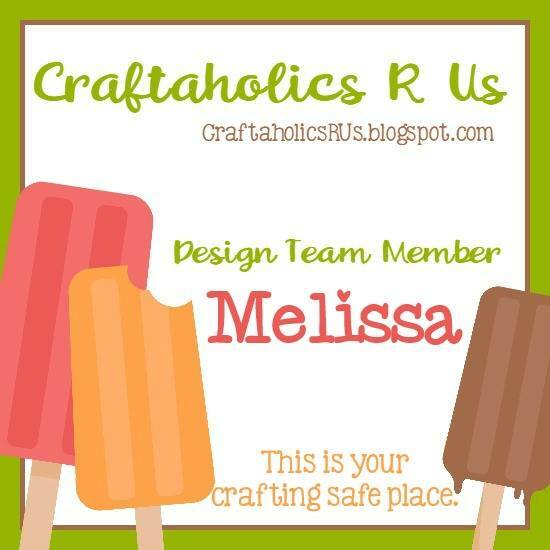 Thanks for joining us in our almost month long challenge at Crafting By Designs. Thank you, Sukie! So glad you like it. I'm excited to be on the team with you and look forward to getting to know you better. Thank you for all your encouragement. Thanks, Mayra! So excited to be on two DTs with you. Thank you for all your encouragement! Thanks, Migdalia. I'm so glad to know you and to be on this team with you. You have to be the biggest encourager I know. Thank you for always having a kind word! Thanks, Krystle! So excited to be on this team with you. I appreciate you stopping by to leave a bit of encouragement. I truly appreciate it! 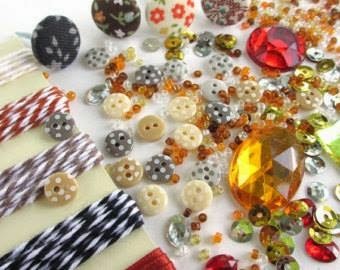 I am also , your projects are all fantastic !! 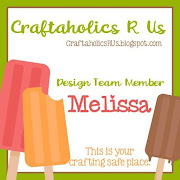 Melissa, your crocodile card is ssssooooo cute! Always looking around your blog. This made me smile! So cute! I love this image! Your card is great!! 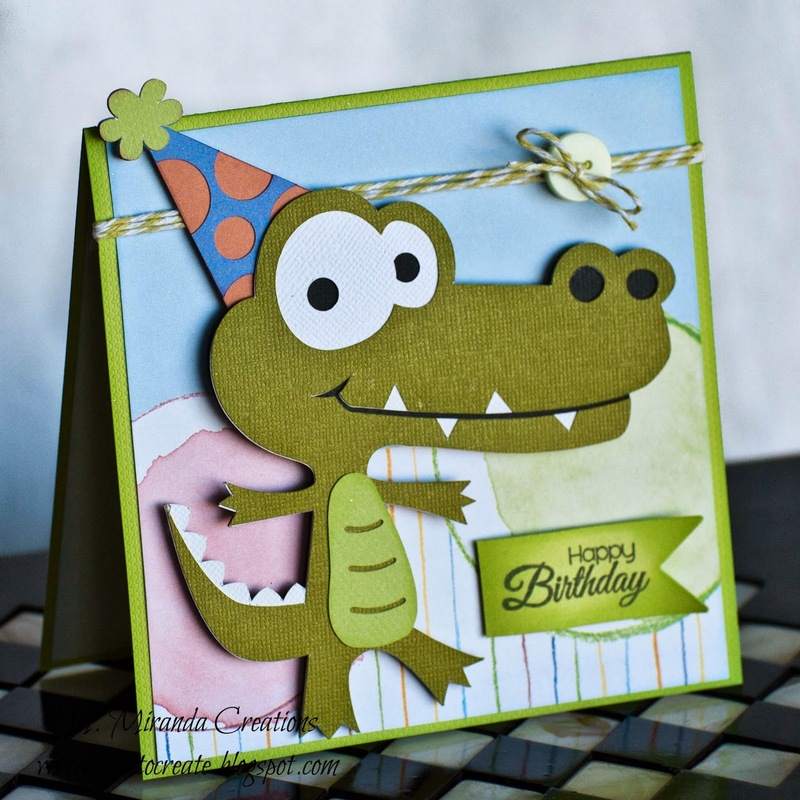 I love that gator :-) Thanks for linking up with the PPPR "just for kids" monthly challenge!! Your gator is great! Love all the elements of the card. 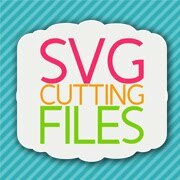 Thanks for joining us at Creative Cutting Challenge. Hope to see you enter again! This little guy turned out so cute! Thank you so much for joining us for the PPPR Just for Kids Challenge. Nevertheless, God is my king from old, working salvation in the earth.